This year will mark the 400th anniversary of the death of William Shakespeare (1564-1616). 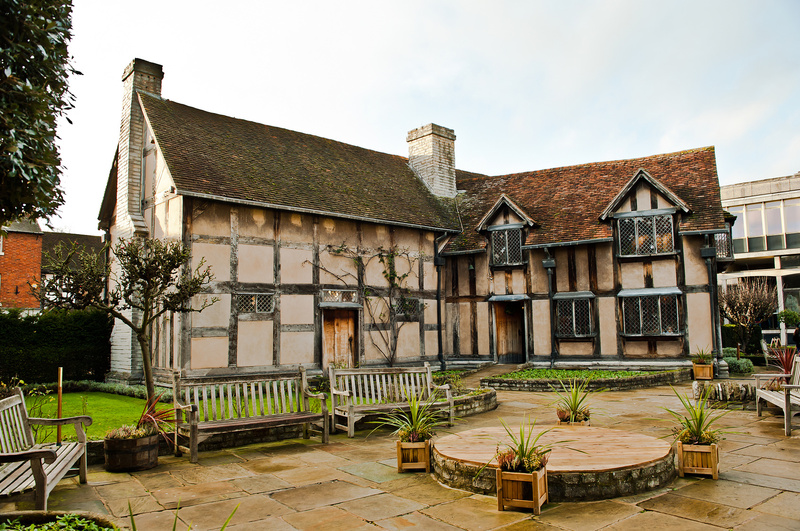 2016 commemorates 400 years since the death of William Shakespeare (1564-1616); this special anniversary year is a truly unique opportunity to visit his home town Stratford-upon-Avon in Warwickshire to celebrate the lasting legacy of the world's greatest playwright. Start planning your visit to Shakespeare's England in 2016 to see one of his plays performed at the Royal Shakespeare Company, tour his Birthplace, pay your respects at his grave at Holy Trinity Church or simply walk in his footsteps and explore the place he called home. Photo: Shakespeare's home in Stratford-upon-Avon. Stratford-upon-Avon will also host the very special Birthday Celebrations weekend and parade on the 23rd and 24th April 2016. 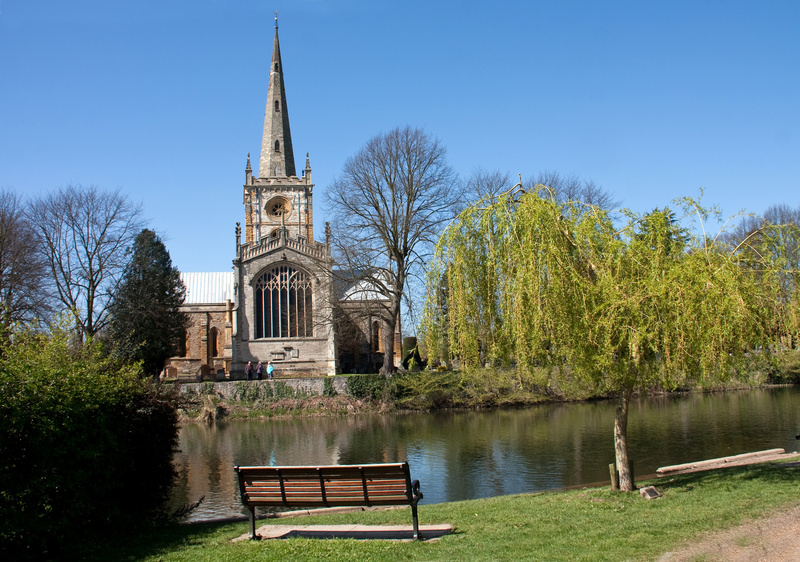 Photo: Holy Trinity Church in Stratford-upon-Avon. In 2016 Shakespeare’s England will play host to a range of new openings and exhibitions to celebrate the Bard's lasting legacy. 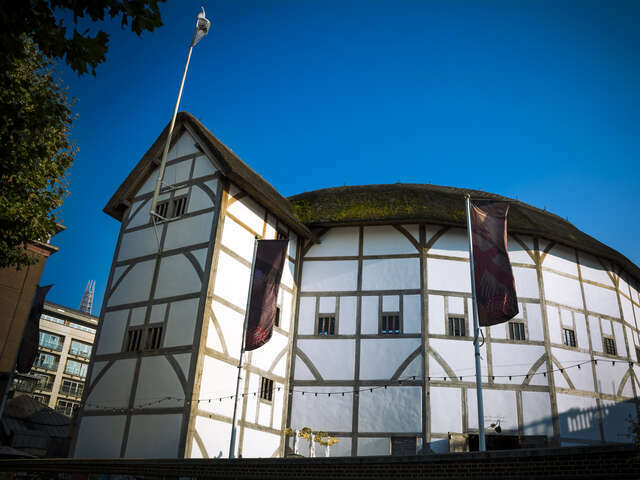 These include a new immersive theatrical exhibition at the Royal Shakespeare Company; a reimagining of Shakespeare’s final home at New Place and Shakespeare’s Schoolroom and Guildhall will open to the general public for the very first time. 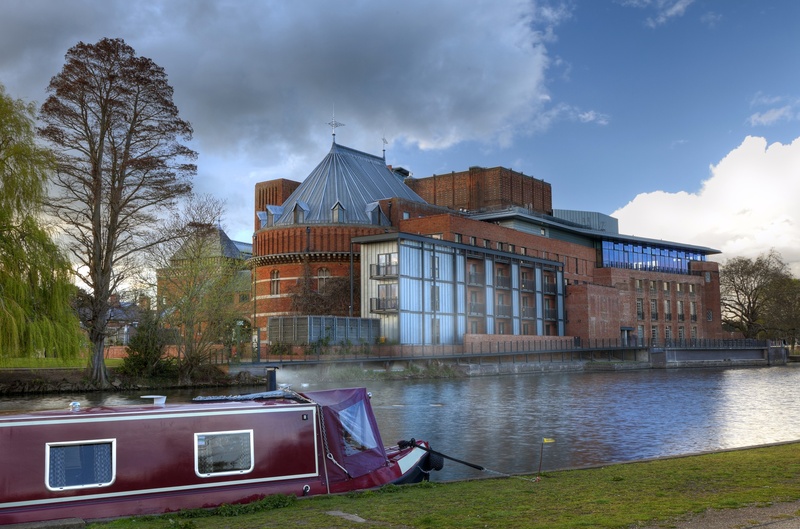 Photo: River View of the Royal Shakespeare Company (RSC) in Stratford-upon-Avon.